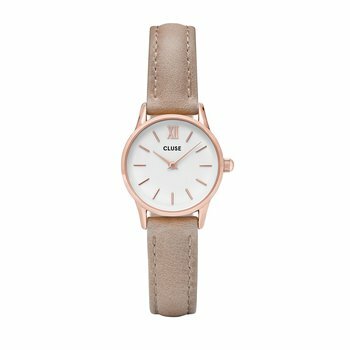 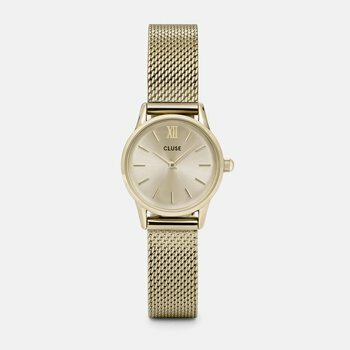 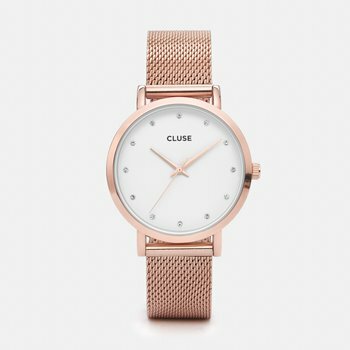 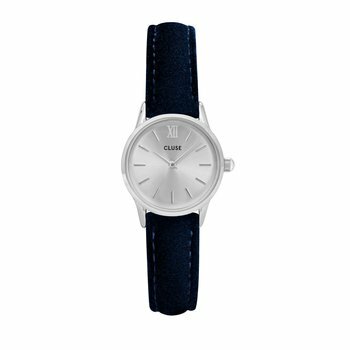 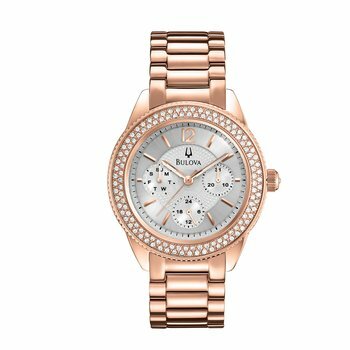 Bring classic charm to any look with this precious, petite watch. 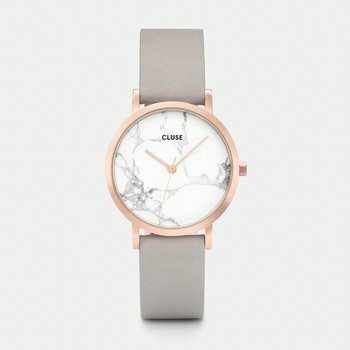 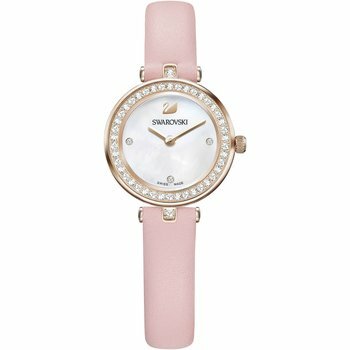 The ultra-refined and feminine design includes a stainless steel case set with 48 clear crystals, a white mother-of-pearl dial, and a crystal-embellished stainless steel chain bracelet set with crystals. 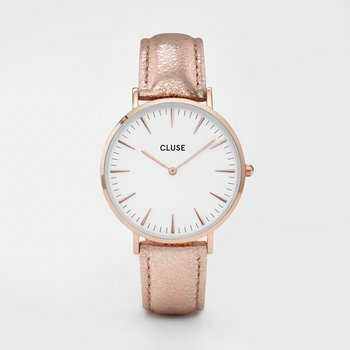 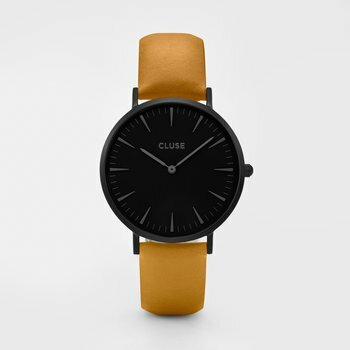 Case - 28 mm, Water resistant up to 30 m, Swiss made.